There are two types of Sea Buckthorn oil. 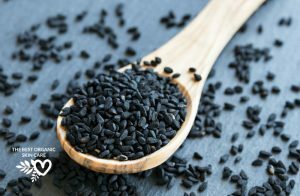 The seed oil comes from the tiny dark seeds of the fruit. The fruit oil comes from the pulp of the small, nutrient-rich, yellow-orange berries. Sea Buckthorn Berry is becoming as popular as Pomegranate and Acai berry, because of its very impressive nutritional portfolio and how it is benefiting our skin. It contains over 190 nutrients and phytonutrients. It's Vitamin C content is 12 times higher than that of an orange. The seed and fruit oil are rich in nutrients such as carotenoids, tocotrienols, and tocopherols. They are loaded with antioxidants like phenols, terpenes, and glucosides; vitamins A, C, and E; beta-carotene; plant sterols. Very high in trace elements such as copper, iron, selenium, and manganese. This berry also has as much Vitamin E as wheat germ, three times more Vitamin A than carrots, and four times more superoxide dismutase, an important enzyme that helps prevent free radical damage, than ginseng. If that isn't enough, Sea Buckthorn is also the only plant source that contains omega 3, 6, 7, and 9, making this berry a complete omega family. 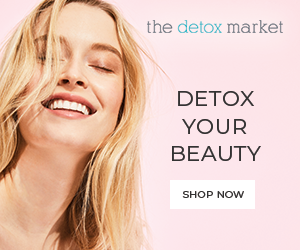 With all those powerful nutrients, minerals, vitamins and free radical fighting enzymes, your skin is going to cry out for this little berries oil extracts. 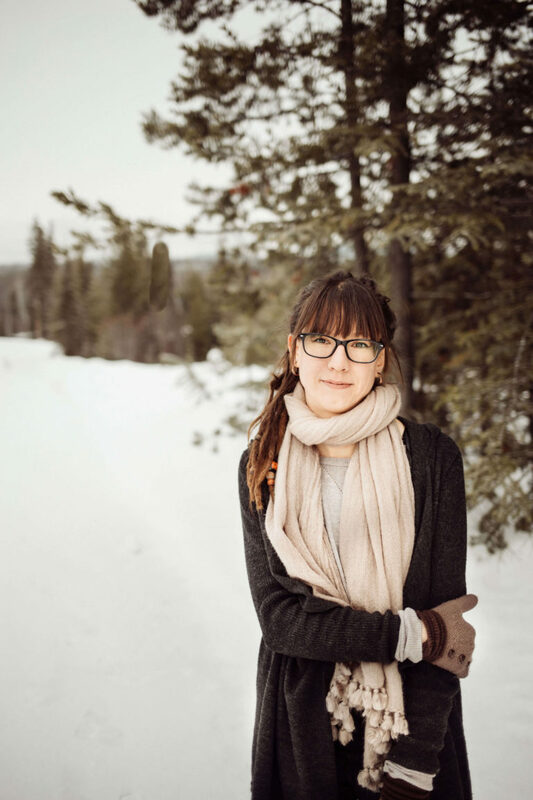 Anti-Aging: Like we mentioned above, Sea Buckthorn has a high level of superoxide dismutase, our star enzyme, that fights free radical damage. Glycation: A skin symptom from an overload of glucose in the body. When we eat too much sugar, glucose proteins can attach to health collagen and elastin, causing early signs of aging. Sea Buckthorn can break apart the bindings of these proteins and heal the cellular structure of our much-needed collagen and elastin. Rosacea: Sea Buckthorn oil is also beneficial for rosacea, a chronic inflammatory condition that causes small red bumps on the face, because of Sea Buckthorn's very effective anti-inflammatory abilities. Softens and Hydrates: With Sea Buckthorn's high Vitamin E content, this oil will deeply penetrate the skins layers, holding hydration and softening the tissue. Acne: One of the best-known oils for combating acne. Topical Sea Buckthorn application softens, smooth's and strengthens the skin and reduces scarring, swelling, and inflammation, allowing the skin to break the inflammatory cycle and heal itself. 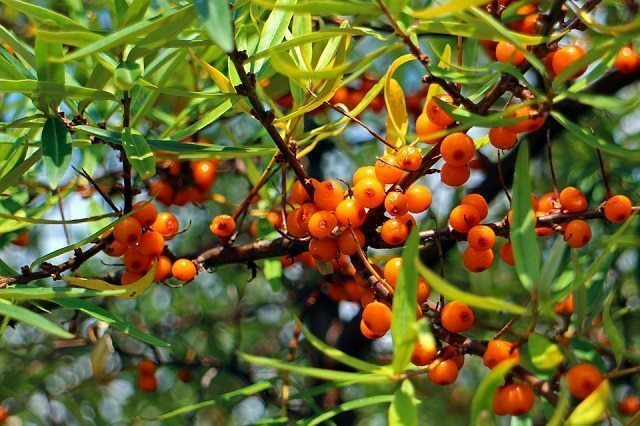 Sea Buckthorn is a mild analgesic, which discourages scratching and picking spreading bacteria and irritating the skin. It is also anti-microbial. Personally, I recommend buying both Berry & Seed oil, to get the full spectrum this Fruit offers, without missing any of the valuable nutrients. Be sure you choose CO2 extracted oils, because you will get the full profile of nutrients. Other extraction methods harm the delicate makeup of this profile. Seed Oil or Fruit Pulp Oil? So, what do we choose for our skin care? The oil extracted from the seeds or the fruit pulp? As a whole, Sea Buckthorn contains a full spectrum of fatty acids, carotenoids, phospholipids, and minerals. These qualities are distributed in its seed, fruits, leaves and flowers in different proportions and quantity. Sea Buckthorn seed oil is a true nutritional anomaly: In this oil, you will find a near 1:1 ratio of 34% linoleic acid (Omega-6) and 32% alpha-linolenic acids (Omega-3). Alpha-linolenic acids help your body repair its cells, and provides the skin with deep moisturizing abilities. Sea Buckthorn seed oil also contains omega 9. The Fruit oil contains the EFA (Essential Fatty Acid) Omega 6 and, perhaps more significantly, the rare and highly sought-after Omega 7 fatty acid. Research indicates that Omega 7 supports and soothes the skin and mucous membranes. It also assists in skin repair and cell regeneration. Both Seed and Fruit oil are best used together, making it a super berry for the skin care. The full berry contains everything your skin needs to combat aging. Pro-vitamin A (rebuilds the skin. It converts to vitamin A - the most potent anti-aging vitamin known). Superoxide dismutase (a powerful antioxidant) Fighting free radicals and signs of aging. As you can see, using both oils will give you the best advantage for combating aging skin. Sea Buckthorn oil is a must have facial oil in your everyday skin care routine. 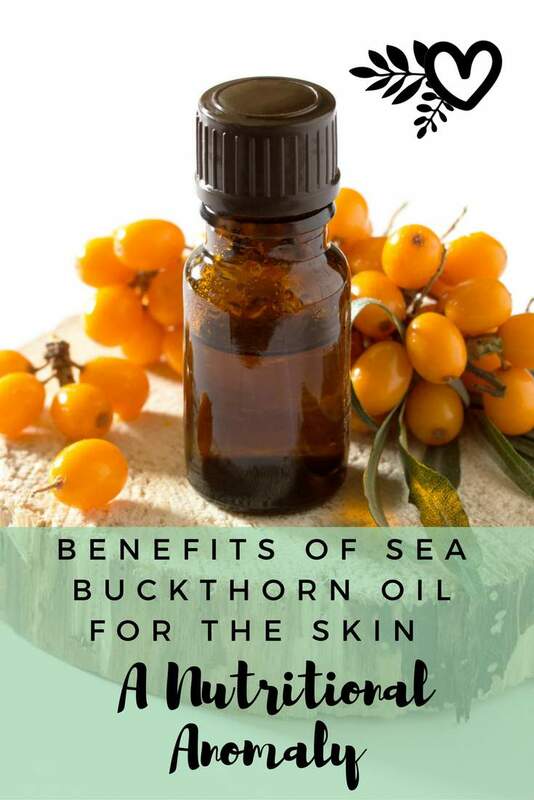 Sea Buckthorn is a great oil to start your Anti-aging skin care routine now! 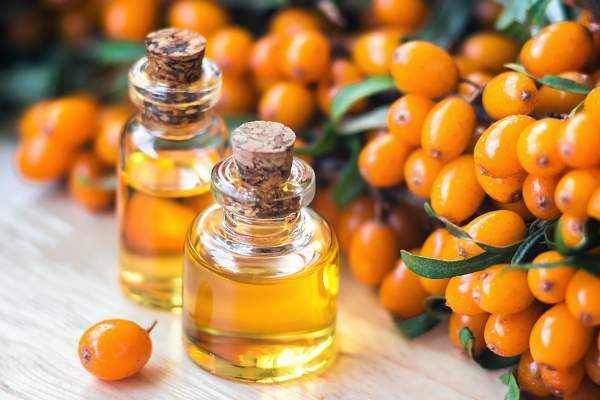 Have you tried Sea Buckthorn Berry oil? Leave us a comment or any questions below! Thanks for your question 🙂 If you read my post – A List of Non-Comedogenic Facial Oils – you will see that sunflower seed oil is the best for acne prone skin because it doesn’t clog pores and has a very high linoleic acid content (which is lacking in acne-prone skin). I know the choices are overwhelming! I get overwhelmed myself, especially since so many oils are claimed to be good for acne. If you want to choose just one oil for oily and acneic skin, try out sunflower seed oil (see the post in the link above for my recommended brand). Sea buckthorn is an oil I would like to try, but not as an anti-acne oil (because I use benzoyl peroxide to control my acne), but as an anti-aging moisturizer. I love that sea buckthorn contains everything my skin needs for anti-aging, including collagen building vitamin C and pro-vitamin A, as well as potent antioxidants. Hi Alina, thanks for your question 🙂 Do you mean the fatty acids of each? Hello ! I’ve been facing a very very dry and sensitive skin but still have some little pimples (I’m not sure what kind of it). My skin is always red, tight and chapped. I wanna try Sea buckthorn oil but afraid of comedogenic. Which one will suit me better between Sea buckthorn oil and Argan oil ? It sounds like your skin’s natural barrier has been compromised. Sea Buckthorn has a low comedogenic rating (1 out of 5) so you can definitely give it a try. Either of these oils (sea buckthorn or argan) could be beneficial to the problems you are having with your skin. They are both moisturizing and help to balance sebum production. I wish I could tell you which one will work, but because everyone is different and I don’t know how you treat your skin, where you live, etc, I can’t tell you for sure which oil is best. Both can be used on dry, sensitive skin. They both have high antioxidant contents, anti-inflammatory properties, and can help relieve chapped skin. So I would say go for sea buckthorn if you are wanting to try it, and let us know how it works for you! I just ordered some berry oil (from your links above, of course!) and in reading the reviews, some people recommended mixing it with some other type of oil so it absorbs faster and doesn’t stain your skin. Could you please recommend what oil(s) and ratios to use? Hello Sia, thanks for your question. I looked into it and it looks like the recommended dilution rate is 10% sea buckthorn oil in a blend. You can blend it with any oil that you like, depending on what you are looking to help treat. Jojoba oil, sweet almond oil and grapeseed oil are affordable choices. My favorite oils are raspberry seed and prickly pear, I find that they absorb the best. I have been researching this oil and some report that Palmitic acid is unhealthy. Looks to me like argan oil has lower levels of palmitic acid than Sea buckthorn does. Dr. Joseph Mercola also recommends not using Sea buckthorn oil more than 3 months. Thanks for the comment. I have done a bit of research into Palmitic acid myself, The EWG’s Cosmetic Database gives Palmitic Acid a 1 rating based on a “fair” amount of available data. I know that the highest content is in Palm oil itself. Sea Buckthorn oil has a very low content in comparison. I think that using products for a prolong period of time, (after 3 months) can cause some resistance to the product, or even a nill effect, it is hard to say, as everyone is different. I don’t think it is a bad idea at all to use an oil for a few months then take a break and so on. This practice is widely used in the health supplement industry. So I can see adopting this practice for topical skin care a positive consideration. As per the link below palmitic acid is found in the fruit oil but not in the seed. Also of note: Both the seed oil and berry oil can be ingested, although berry oil has more topical benefits, while seed oil has the best internal benefits. Fruit oil is dark red or red orange and quite viscous, while seed oil is yellow or pale orange and more fluid.10 Both oils, though, have a strong musky scent. I’ve read reviews saying the fruit oil is too orange and can stain your pillow case. I think if you apply sparingly and rub it in well plus give it time to absorb before going out or to bed it will be fine. I just got the berry oil and it makes my face orange. I’m afraid to use it because of staining my face. What do I do? Maria thank you so very much for the solid informations you share in your page. I am new to skin care products and in the process of learning and creating my own formulation. I am an Oncology Nurse and personally My family has big skin issues currently. 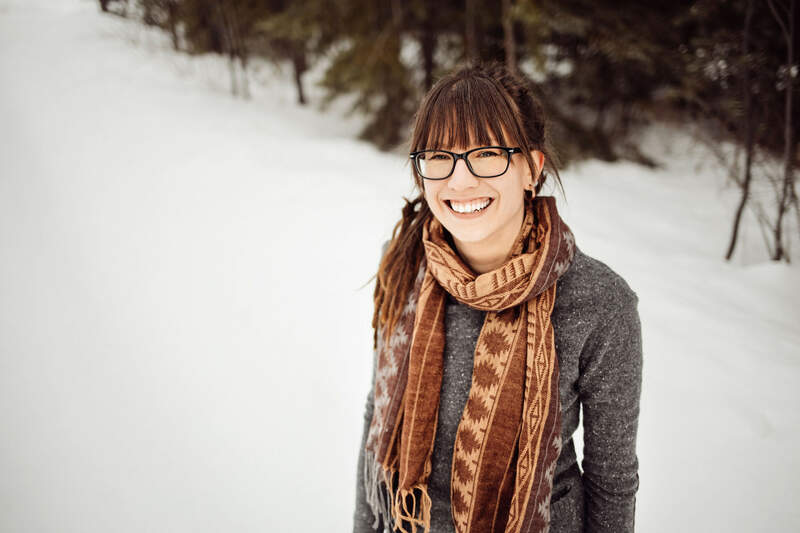 I am passionate to help my patients and my family by educating myself with organic alternatives and also for me to educate them . And, make a difference by changing little habits and hopefuls make a lifestyle change. Thank you and what you do is greatly appreciated. You are so welcome. Whatever we can do to help. I must say, I also admire what you do. Its wonderful you are so dedicated to the people you care for. We can make a big difference in peoples lives with a little education and support. Very helpful Information! Thanks for sharing it. Sea Buckthorn oil resolves not only the skin problems but also help to cure liver cancer, fight diabetes and also prevent infections. 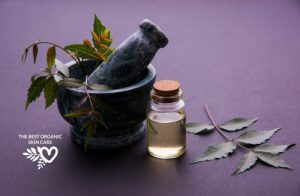 Also, visit https://www.davidwolfe.com/sea-buckthorn-oil-benefits/ to get know more about the benefits of Sea Buckthorn oil. Hi Andrea + Maria. Great article! I wanted to add a bit to clear up confusion. Sea Buckthorn seed oil and pulp oil do not contain Vitamin A or Vitamin C. It’s a common misconception. 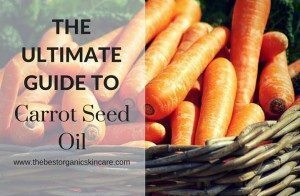 Both oils do contain Beta Carotene, which is a precursor to Vitamin A, but it does not convert to Vitamin A in the skin. Vitamin A conversion happens when we eat and digest beta carotene, yes, but it doesn’t happen in our skin. That’s something that happens solely through digestion, and skin doesn’t have a digestive tract. As for Vitamin C, it’s a water soluble vitamin. So, when the oils are pressed from the fruit or the seed, the water soluble elements are evaporated or separated out. No Vitamin C remains in the separated oil. Hope that helps! Thanks so much for that info Toni! I have wondered this myself with other oils as well, like Rosehip seed, I often see people saying it contains Vitamin A and C, but I have also read that it is not possible for oils to contain those compounds. It makes me curious about CO2 extraction and whether that method would extract the Vitamin C? I wonder then if beta-carotene has topical benefits if it doesn’t convert to Vitamin A on the skin?